These little guys make me happy . Easy to make,taste great,low calories,last for a few days,easy to take to work, shall I continue? 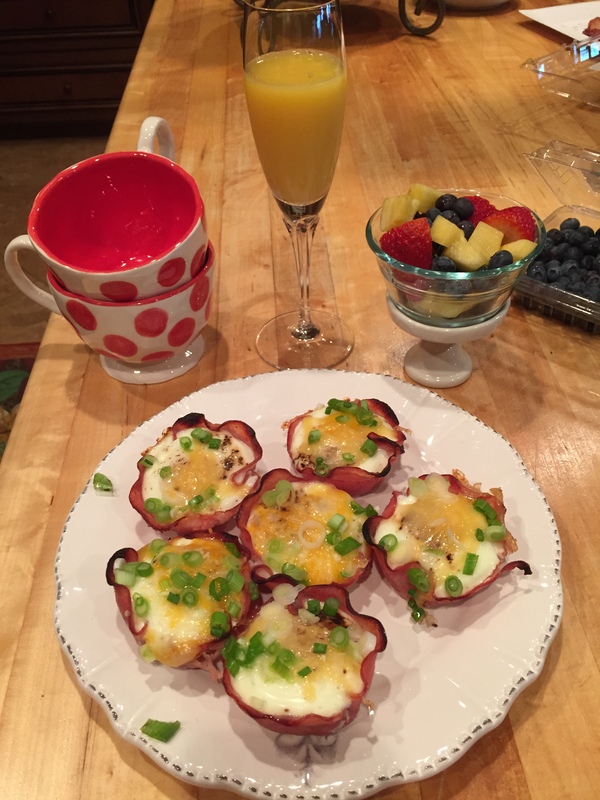 Carefully remove each egg from the muffin tin and top with grated cheese and green onion. Add ins I want to try, put in before adding egg: fresh spinach, avocado or cooked aspargus. Its good to get some greens going in with your breakfast for health benefits. 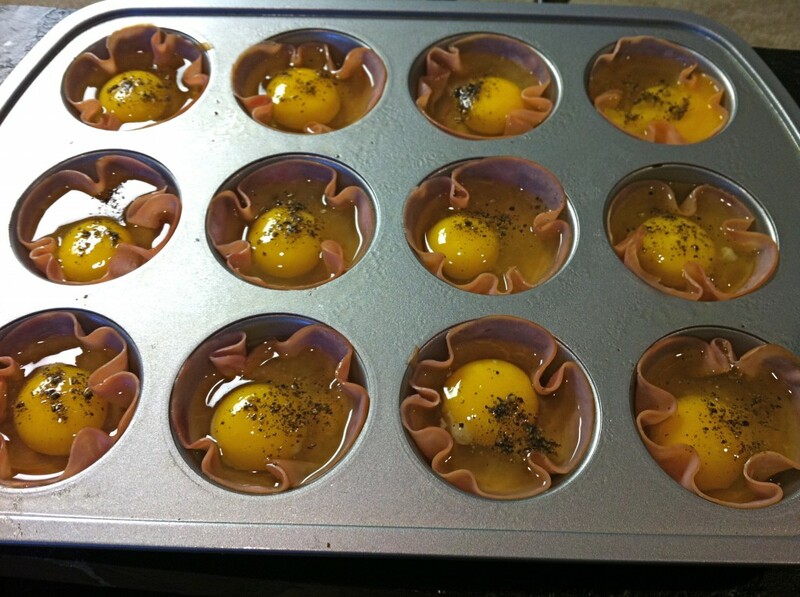 Only 100 calories per egg. Cant beat that, and I wrap them up in a Ziploc bag and take to work and share cause they are still good cold.